My photography has been featured by multiple local institutions and businesses, including the Cincinnati Visitors Bureau, Local 12/WKRC, WCPO Cincinnati, the Cincinnati Parks, Graeter’s, Harvest Pizzeria, The National Exemplar, the Uptown Innovation Corridor, and the Northern Kentucky Visitors Bureau, on their social media and websites and for their online marketing campaigns. 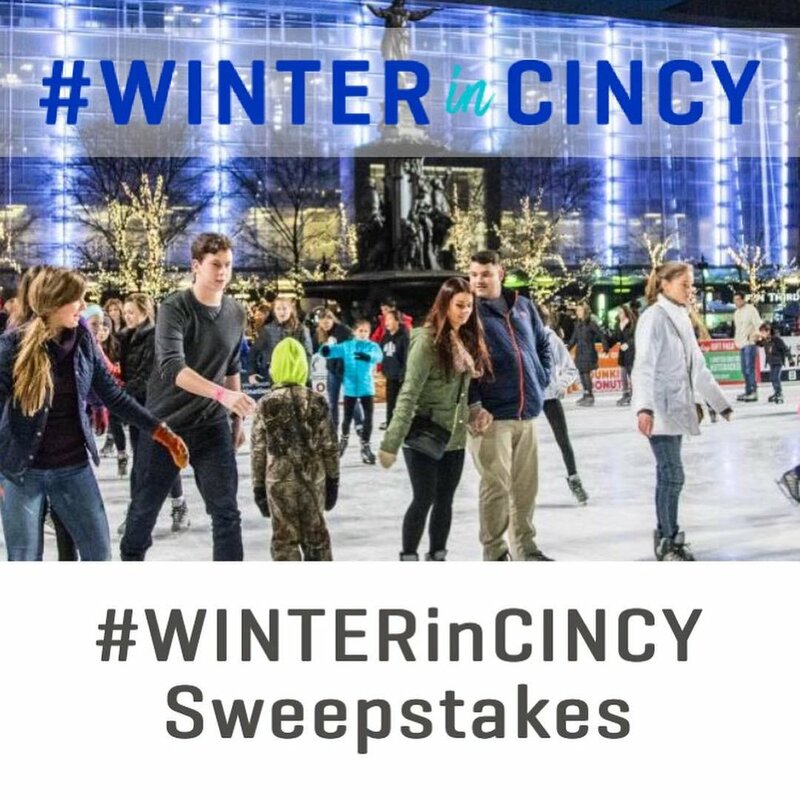 In January 2019, The Cincinnati Visitors Bureau picked me as their 'Winter In Cincy' Photography Contest winner. In July 2018, The Cincinnati Visitors Bureau picked me as their 'Summer In Cincy' Photography Contest winner.